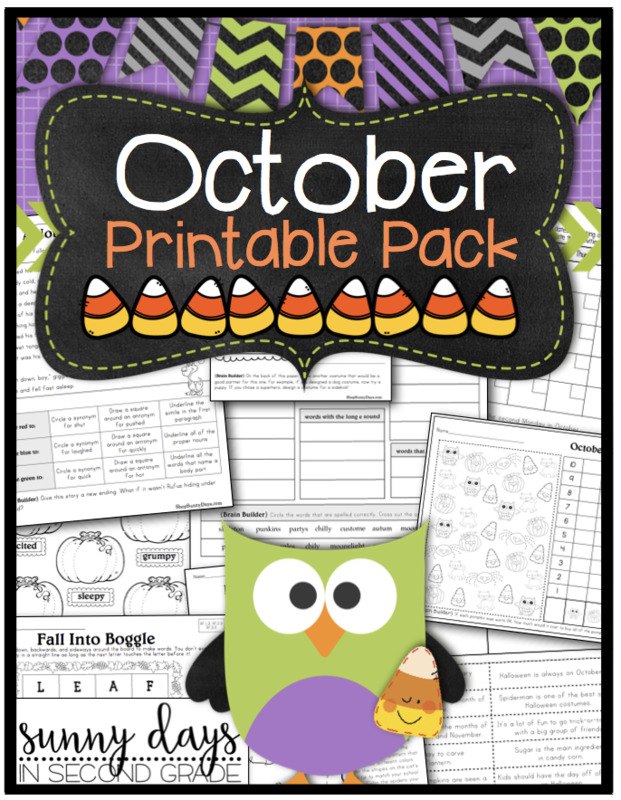 Enhance your October plans with 19 engaging seasonal themed printables. Use them as stand alone lessons, for your enrichment students, early finishers or fun partner activities in the days before a holiday break. They also work well for homework or for older buddy classes to work on together.